You won’t need to go far in London to discover some of the city’s Victorian history. 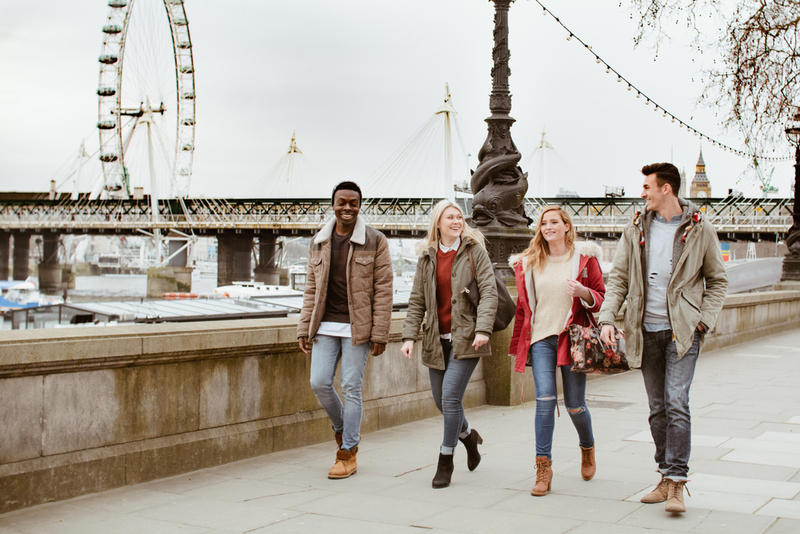 From ornate architecture to stories of yesteryear that help shaped today’s society, history runs through our capital city like the River Thames, so it’s the perfect getaway for the history buff. Staying at our accommodation near Paddington station acts as the perfect base to begin our Victorian history tour, so read on to find out where you can go to discover amazing Victorian history just a stone’s throw away from The Devonshire London. Immerse yourself in the life of a Victorian school child with a visit to the Ragged Museum which gives you an insight into the lives of working-class children of the period. This is definitely something the children in your group would enjoy as it shows the stark contrast between the clean, practical and technologically advanced classrooms of today compared with the basic amenities used by the children of poor families in the Victorian era. With reconstructed classrooms and a typical east-end kitchen, this is an excellent experience for the whole family where you can learn more about the broader social history of the Victorian East-End. The best way to reach the Ragged Museum from your accommodation near Paddington station is to take the Tube from Lancaster Gate which runs every three minutes. 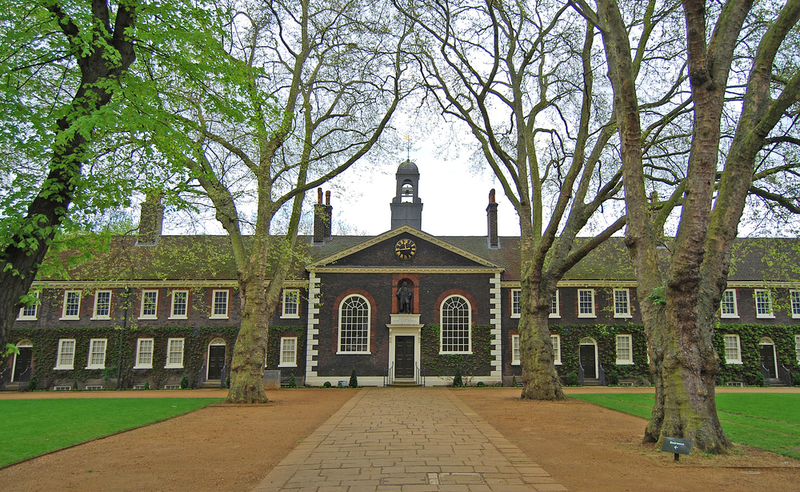 While you’re off exploring the East-End of London, the Geffrye Museum is well worth a visit as it showcases the changing domestic home space over hundreds of years and features a Victorian period room amongst its exhibitions. Once you’ve taken in the sparse furnishings and general gloominess of this typical Victorian room, you’ll be glad that you get to return to one of our best luxury hotels in London! London’s Victorian history isn’t just confined to the cities many museums – there is so much to discover by simply walking around if you know where to look. 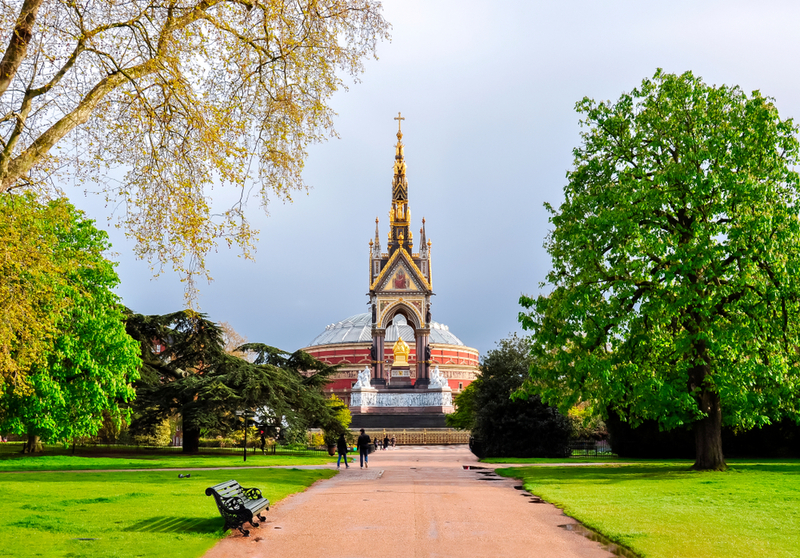 Notable Victorian landmarks include the Albert Hall, created using the vision of Prince Albert, husband to Queen Victoria who gave the Victorian era its name. The Victorians were great builders and gave London some of her most iconic structures including Nelson’s Column, the Houses of Parliament and Tower Bridge. Although not many shops remain from the Victorian era, some of the marketplaces have survived redevelopment and have been lovingly maintained over the years to keep their original character and features. 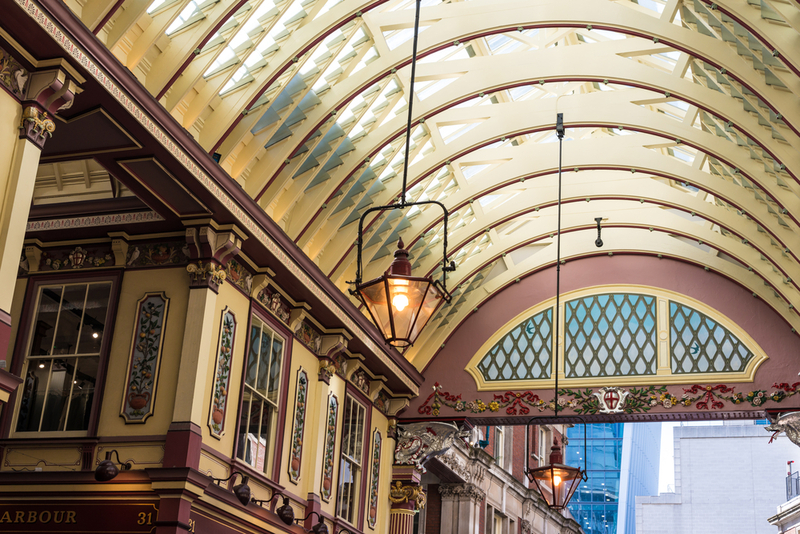 Leadenhall Market still has its ornate Victorian roof and traditional styled shop fronts where you can browse the array of quality delicatessens, flower stalls or pop into a pub or restaurant to enjoy the fabulous surroundings of this Victorian wonder. Have a wander around the market and see if you can spot the areas used in the Harry Potter film Diagon Alley scenes. Leadenhall Market really is a beautiful space, so if your planning a visit to the capital then take a look at some of our best luxury hotels in London for a little opulence that even the Victorian would admire.